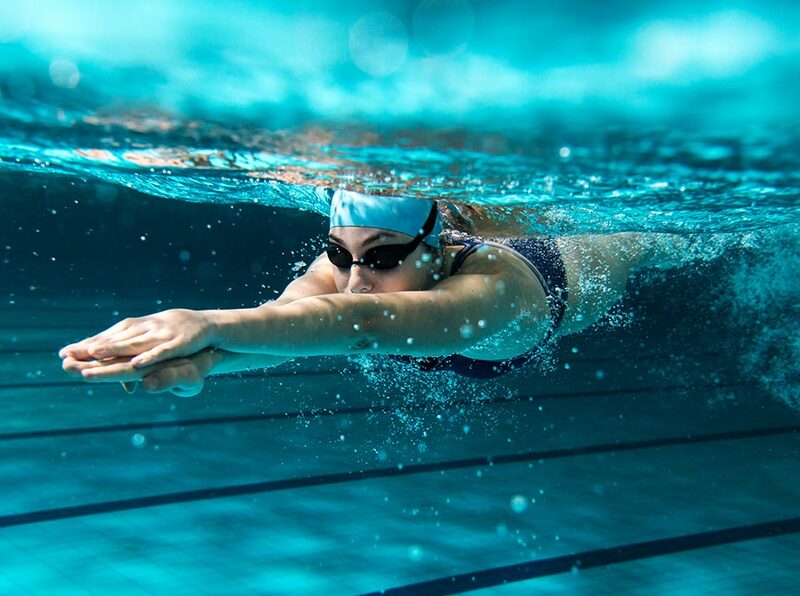 Our Adolescent Program is for those older swimmers who are not confident in an aquatic environment through to those swimmers who are wanting to perfect their strokes. Our program offers the opportunity for adolescents to learn to swim in an environment with their peers and is primarily swimmers aged between 13- 18 years. We differentiate the levels between beginner, intermediate and advanced, so everyone has the opportunity to continue to learn and develop no matter their capability! 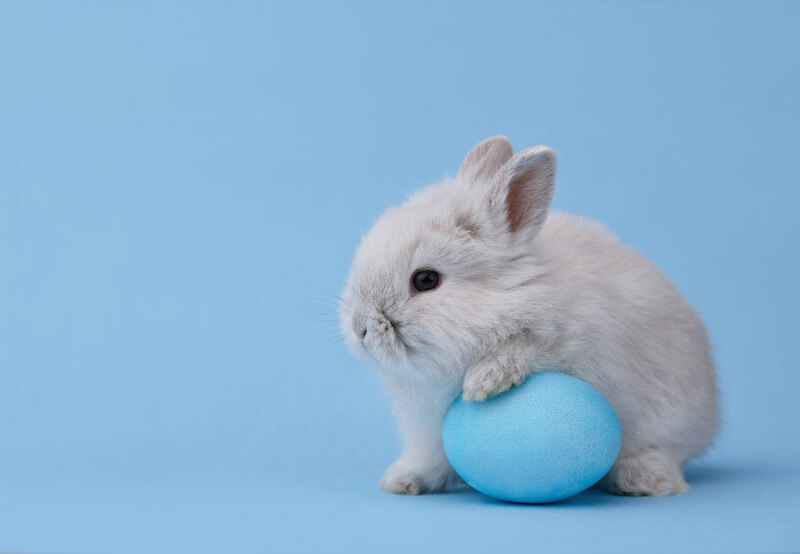 We are CLOSED Good Friday, 19th April, Saturday 20, Sunday 21 and Monday 22 Easter Day public holidays, however, we will have amended trading hours on these days. What Is The Youngest Age Kids Can Start Swimming Lessons? Did you know the youngest age a child can start swimming lessons is 4 months old? Our Infants Program begins at 4 months through to 3 years, with a focus on water confidence and safety skills. Through fun and play, we nurture a lifetime of love for the water. 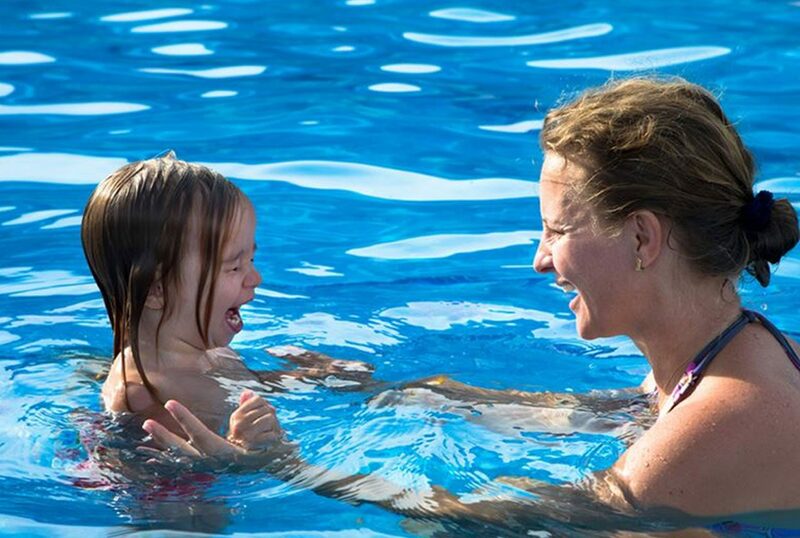 With a parent in the water and the knowledge of our instructors, our Aquatot level will encourage and educate both the child & parent on the basics of water safety. We aim to teach the child a love & respect for the water activities and games! You can enquire about our infant classes with the link here! You’ve signed up for swimming, gotten the kids ready, packed the car, brought a change of clothes and even packed their favourite treats only to arrive at the pool with a screaming inconsolable child that is too scared to swim. Many of us have been there, it can be tough. Here are some helpful tips to get your child to love the water! In young children, fear is often related to developmental advances that give kids a new (but not always realistic) awareness of potential dangers. As they pass different developmental milestones they develop fears based on their perception of danger, reality and imagination. Couple this with a bad experience can lead to a prolonged period of fear. A slip in the tub that momentarily dunked his face in the water or a loud motorboat that startled him at the beach can spook a child for months afterward. Tips for Overcoming the fear? Always take your child’s fear seriously but don’t overreact or overdramatise it. Praise and encourage your child when he tries to overcome fear. Express confidence he will eventually succeed. Find ways to break the feared experience into small, manageable steps eg. practice “swimming” in the bath, dip feet and toys into the toddler pool until they are comfortable. Give your child frequent reassurance she is safe. One technique to try is for you to go into the water and have your child throw a toy at you. You then bring the toy to the pool edge and continue this activity to reassure them that its safe and you will guide them back to the pool edge. Familiarise your child with the pool before starting lessons and keep pool sessions short. Start with 5-10 minutes if your child really isn’t comfortable and slowly increase them over time. Get the right equipment- Whether its Batman swimmers, Peppa Pig goggles, bath toys or floaties. Make sure you are equipped to give them the best possible experience. Just remember that floaties can provide a false sense of security to and are in no way a good substitute for actually being able to swim — so keep your little one at arm’s length whether she’s wearing a flotation aid or not. If getting their face wet is the issue, dip a cloth or sponge in the pool and dab one another’s face so they can get used to the wetness. Have them bring a handful of water up to her mouth and blow bubbles. Blow a rubber duck across the surface, slowly working on getting the face closer to the water. Stay positive, be patient and don’t give up. While it can be disheartening to feel like the only parent with a screaming child, most of us have been there. Keep taking small steps towards the goal of swimming! Our Swim Lessons are now year round! 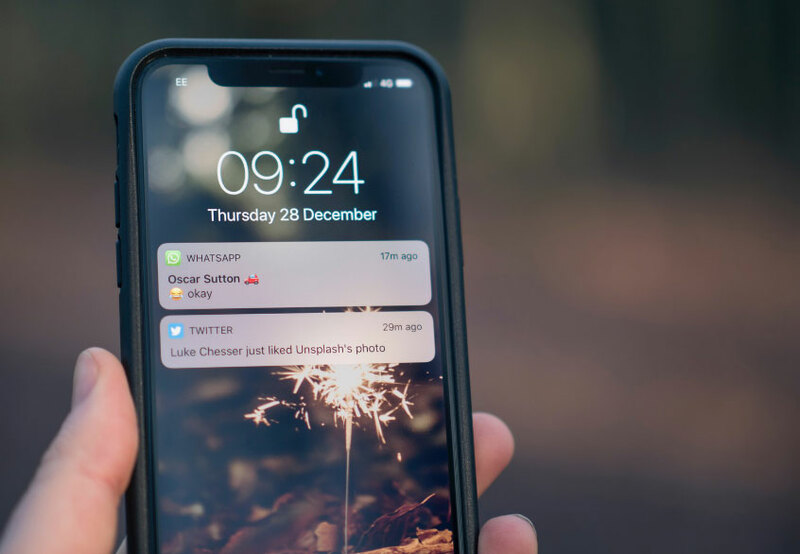 Goodbye upfront term payments, hello affordable fortnightly direct debit payments! 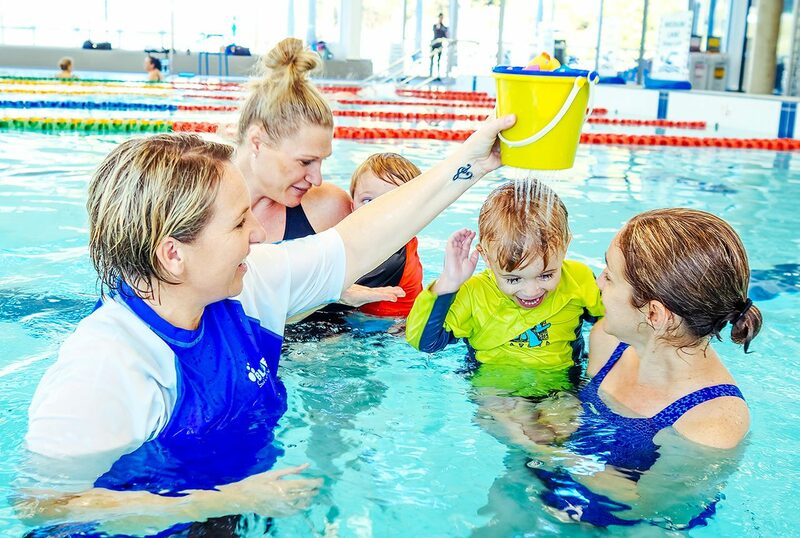 We are very excited about the changes to our swimming lessons which means you can now access the swimming program all year round! We will no longer run a term based program but will instead have lessons 50 weeks of the year with a break for Christmas/NY, Easter and Public Holidays. This means you can now enrol and cancel as you please. Included in this change will be the implementation of the parent portal which will allow you to book a make up lesson for a class you can’t attend. Please click here for more information about our make up policy. When these events are on you will notice the facility may become quite busy and loud during school hours. For parents and family wanting to attend carnivals at the centre, there is a small spectator fee that applies. Looking for something to entertain the kids? Give our giant pool inflatable a go! $5 per for 1 session or $7.50 for both. We guarantee the kids will have a blast! Want to build your child’s confidence in the water? Kickstart their swimming progress in 2019 with our Holiday Intensives and Stroke clinics. Swimming is an important life skills and we urge all parents to ensure their children a swim safe this Summer. Our Holiday Intensives have been designed to significantly improve your child’s swim skills over a short period, with students taking part in lessons every day over a period of 5 days. It is this successive repetition that makes it the ideal program to boost your child’s skills and water confidence.